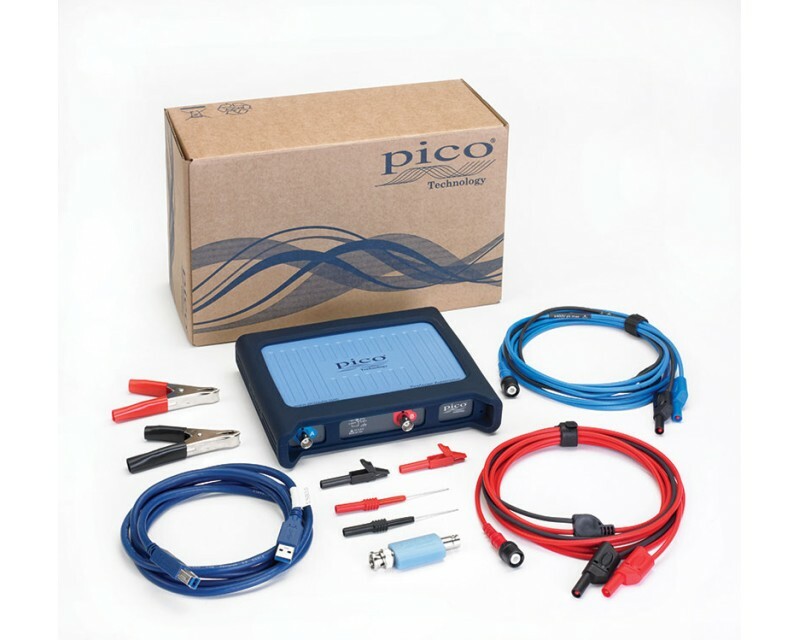 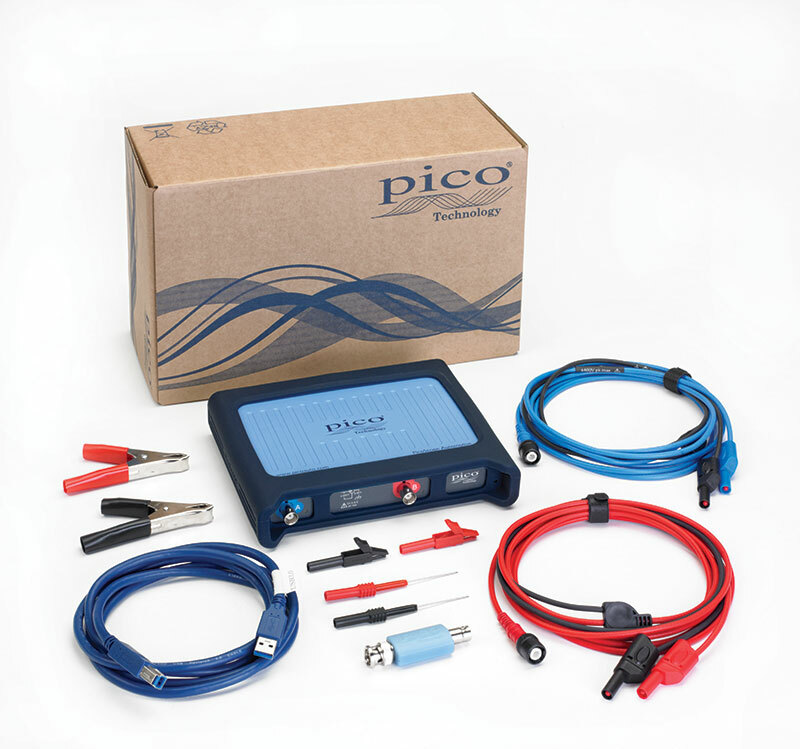 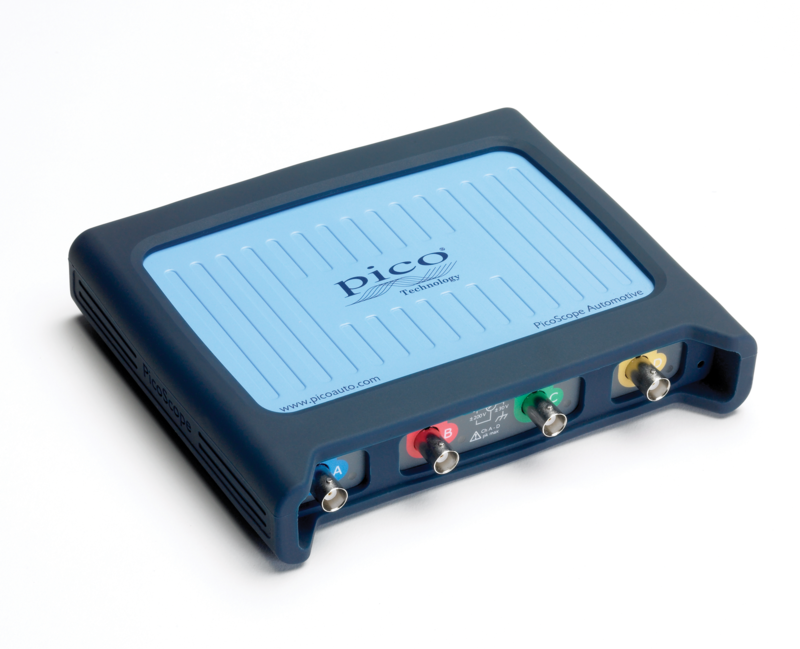 The Pico 2–Channel Standard Automotive Kit comes complete with a variety of accessories — including leads, ignition pickups, probes, clips and current clamps — allowing you to test virtually all the components on modern vehicles. 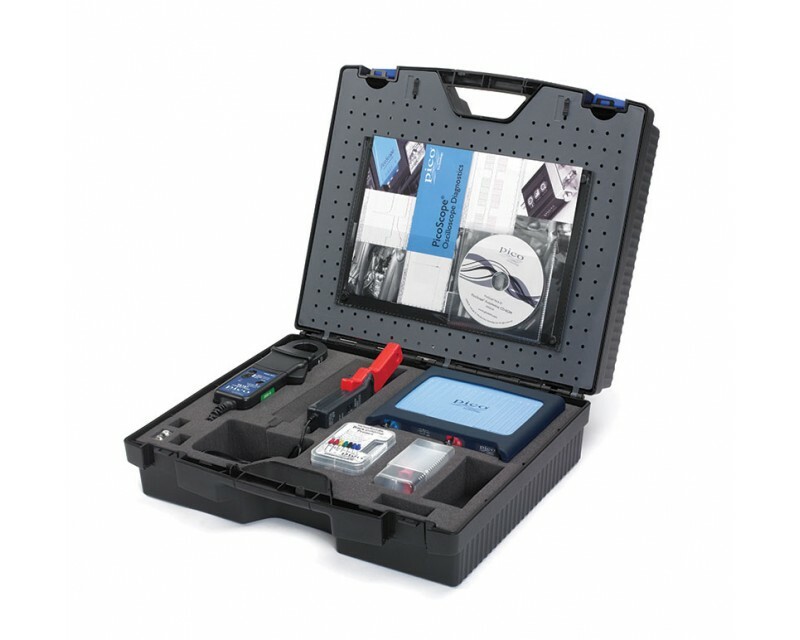 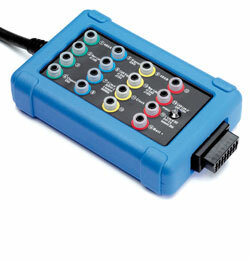 The 2 channel standard kit is ideal for occasional use or for those on a limited budget. 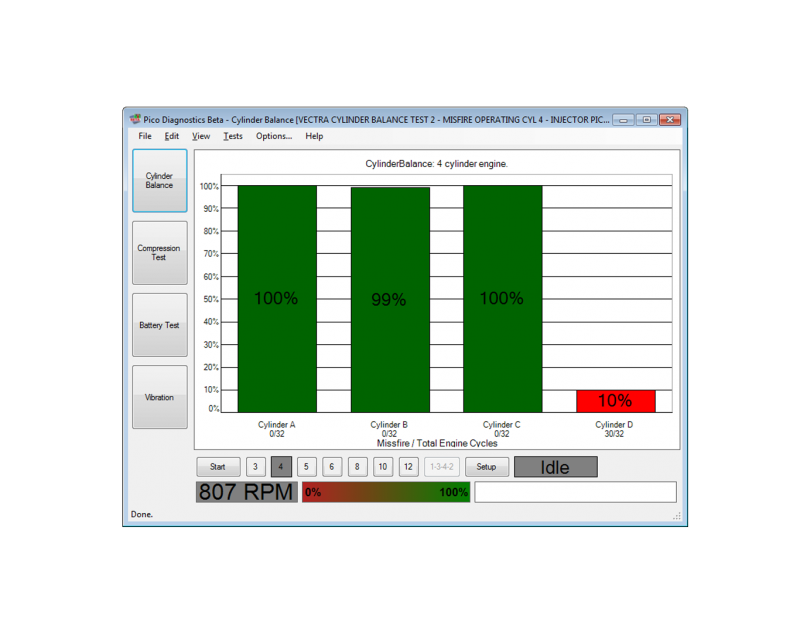 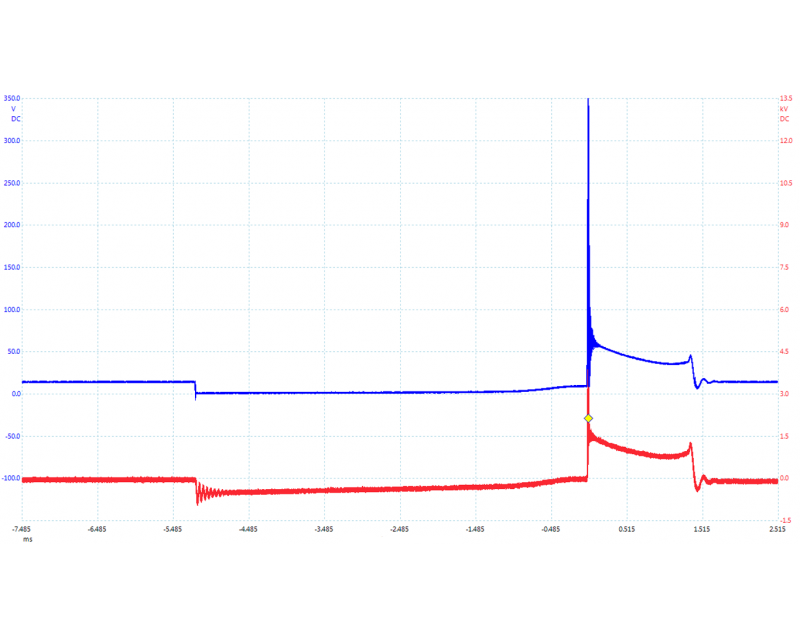 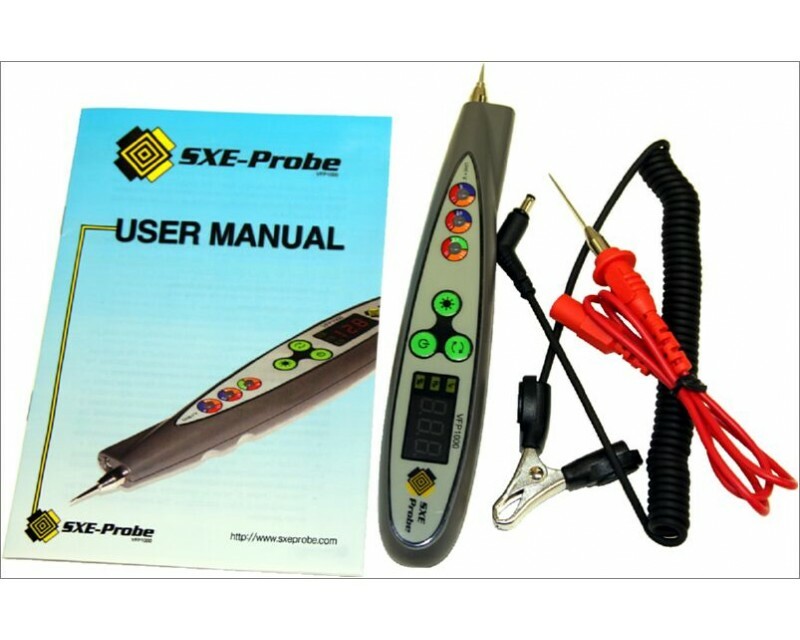 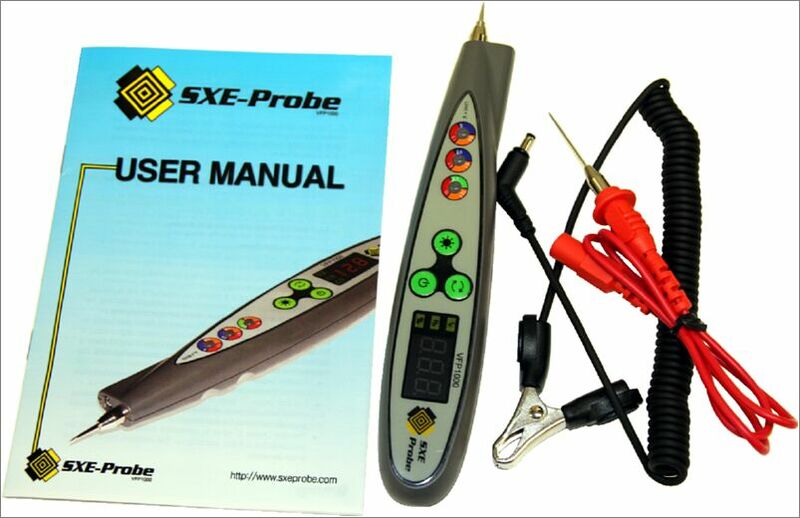 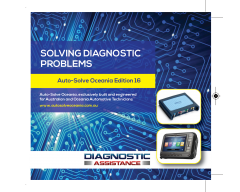 Consider also the four channel kits which allow users to diagnose more complex problems and save time by testing more signals at the same time. 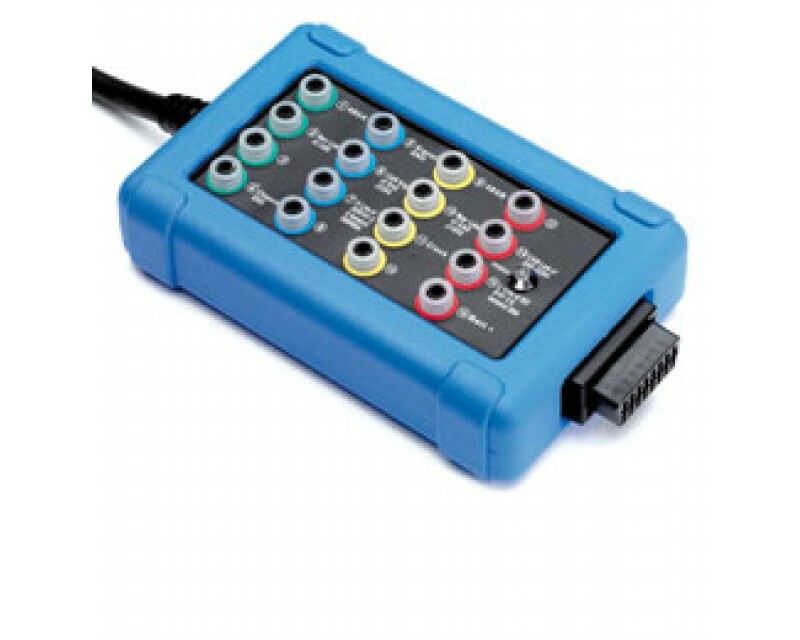 Just add a PC or laptop.